What a charmer!! 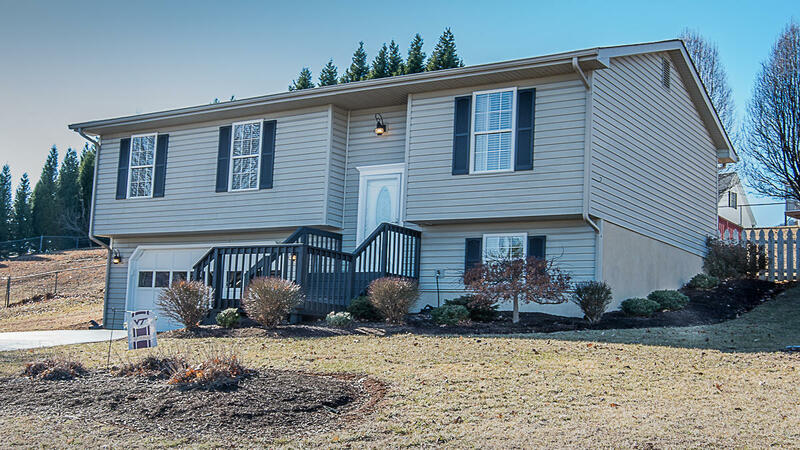 Extremely well cared for split-foyer in Botetourt County! This home boasts beautiful hardwood floors, new roof approx 5 yrs old, new a/c 3 yrs. old, water heater 6 months old. New carpet in spare bedrooms. New hardwood flooring in the master. New entry and back doors with access to cute fenced in yard. Enjoy the mountain views from the back yard while relaxing on the deck or barbecuing over the summer. All appliances stay including washer, dryer and fridge in garage.